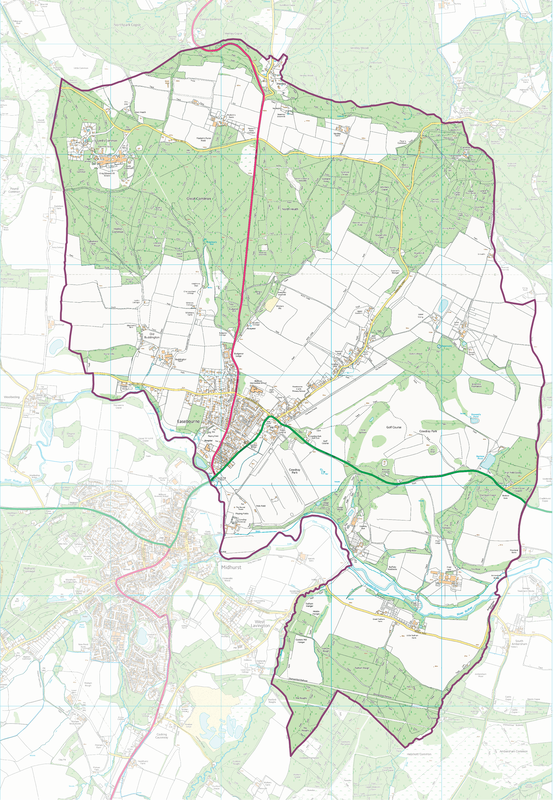 The Easebourne Parish Boundary is shown by the purple line on the map below. Click map to open high resolution image to zoom into. 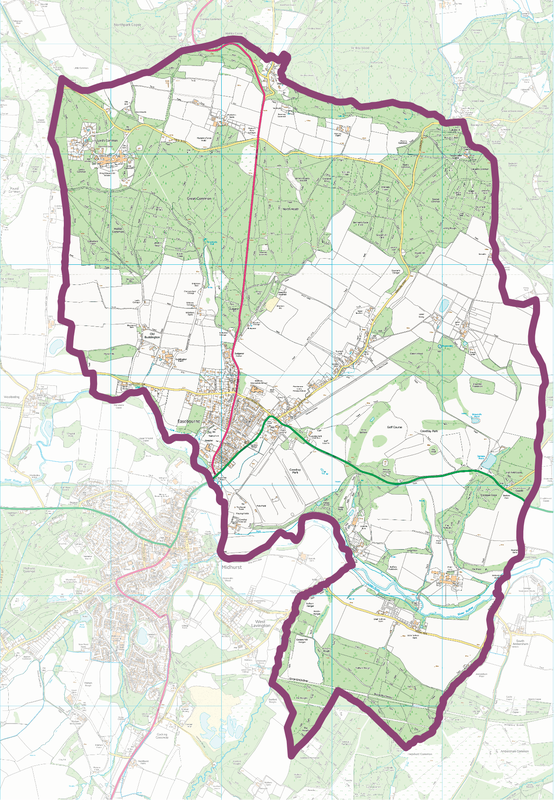 For further information on the Parish Boundary please contact Easebourne Parish Council.